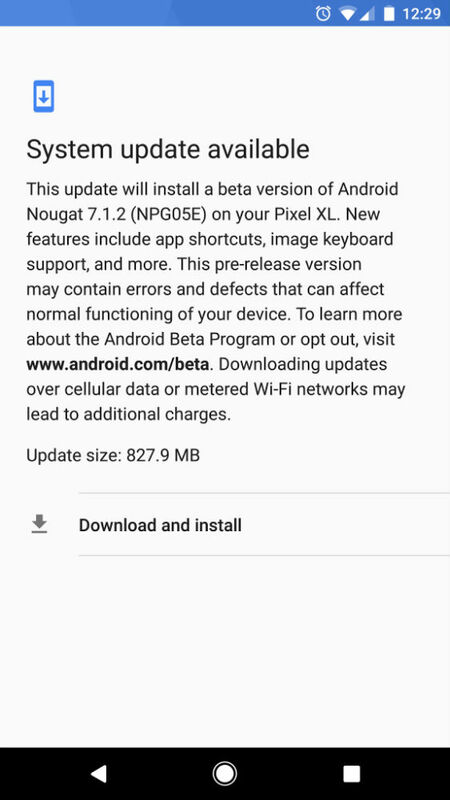 For anyone not down with flashing builds manually, it appears that Google has green-lighted the OTA update rollout for Android 7.1.2. 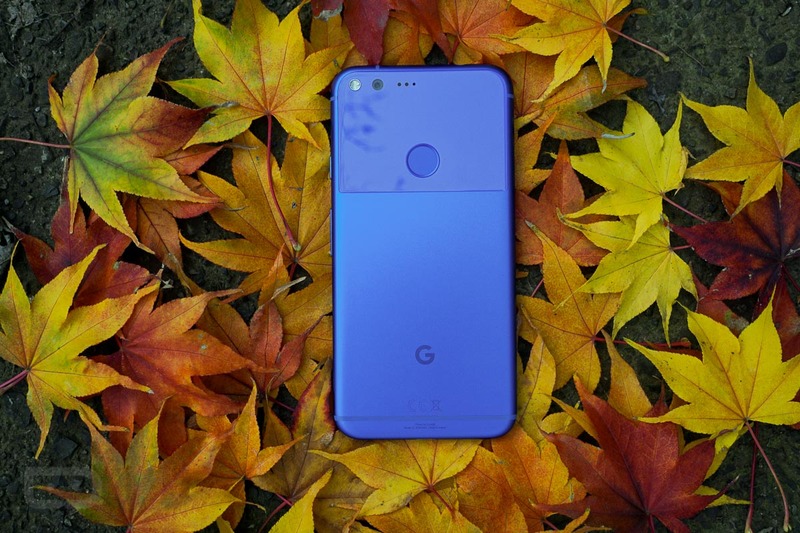 Keep in mind, this OTA is only available to those with a compatible device (Pixel, Pixel XL, Nexus 5X, Nexus Player, and Pixel C) and who are enrolled in the Android Beta program. If you aren’t signed up, you can do so here and instantly download the beta. And for anyone with a Nexus 6P, don’t worry, access for you should be made available soon. According to the changelog, the download weighs in at 827.9MB, which is quite the size for what is described as an incremental update. Be sure to hop onto WiFi before you begin downloading. Go get it, beta peeps!